According to Samsung’s official website, the company will introduce two of its innovative mobile devices this spring. Anyone who has registered on Samsung.com to receive more information about Galaxy Fold can already be given an exclusive invitation to be the first in line to reserve this cutting-edge device. 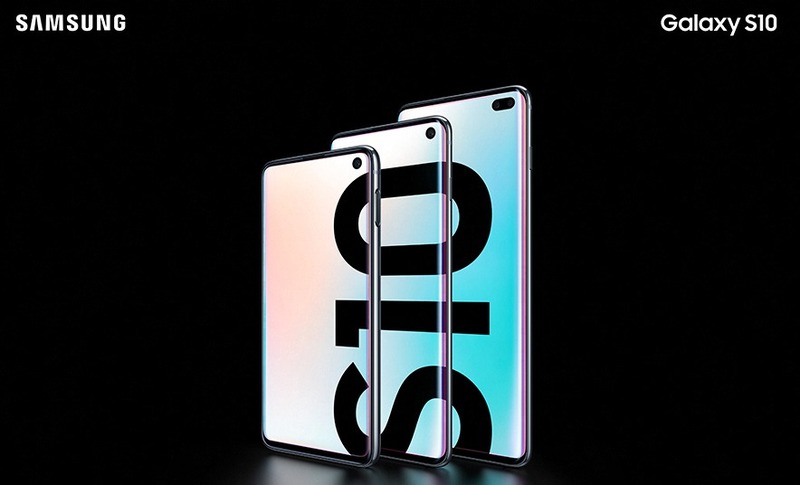 And, starting in May, the Galaxy S10 5G will be available for US consumers, with pre-orders starting soon. On April 26th, customers can visit select AT&T, T-Mobile, Best Buy or Samsung Experience Stores to purchase the Galaxy Fold.